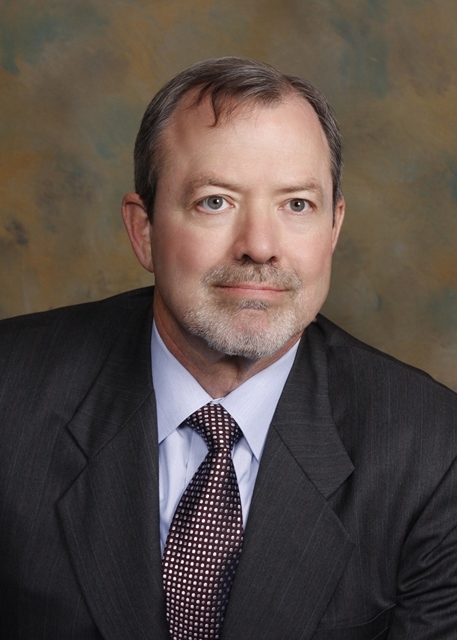 Mark J. Kelly is a criminal defense attorney based in Texas City, Texas. He began his legal career in 1985 as an Assistant Criminal District Attorney for Galveston County. He advanced to the level of Felony Prosecutor and Chief of the Appellate Section. He received his Board Certification in Criminal Law by the Texas Board of Legal Specialization in 1995. Kelly served as president of the Galveston County Criminal Lawyers Association from 2011-2012, and as Secretary from 2012-2014. Attorney Kelly specializes in criminal law with an emphasis on representing persons charged with DWI/DUI/Drunk Driving and drug offenses. Mr. Kelly is dedicated to providing quality representation and personal attention to each client, one case at a time. Galveston County Criminal Defense Lawyers Association. Harris County Criminal Defense Lawyers Association. National Association of Criminal Lawyers. National College for DUI Defense. All state courts in Texas. United States District Court for the Southern and Eastern Districts of Texas. United States Court of Appeals for the Fifth Circuit-New Orleans.